Home > FAQs > Ny > Account Information > NYSEG to Direct Energy Migration > How is Direct Energy different from other suppliers? 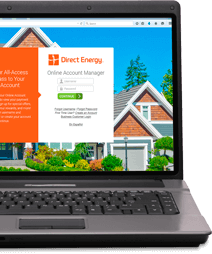 As one of North America's largest energy and energy-related services providers, Direct Energy is a diverse, vertically integrated, and financially strong North American energy company with a solid record of growth in the past decade. Direct Energy provides customers with choice and support in managing their energy costs through a portfolio of innovative products and services. We attribute our success to our ability to adapt, innovate, and earn the trust of customers in a competitive marketplace. Throughout the years, we have grown tremendously, but we have always remained close to our customers.